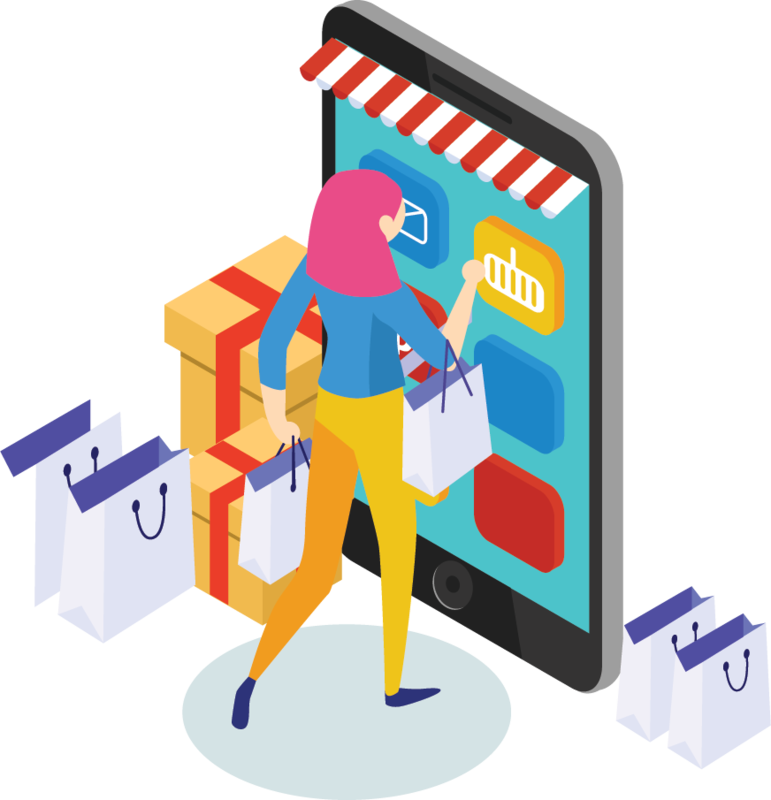 We deliver an omnichannel experience for your shoppers, empowering you to build a loyal customer base and increase your sales without spending a fortune and worrying about technology hassles. 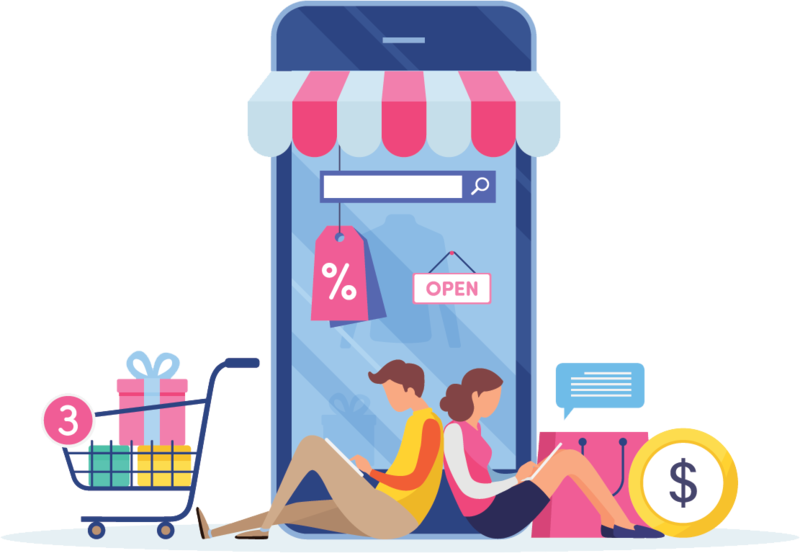 Increasingly, business buyers demand the same shopping experience that they find in consumer sites. Our platform makes it easy to build those experiences and includes the tools you need to serve your B2B buyers. Tailor features, functions and approvals to different user profiles in customer organisations. OmniCX’s core B2B functionality gives you the ability to set a range of base prices for products. Apply these to different customers and customer segments to ensure easy and effective management of multiple price lists. 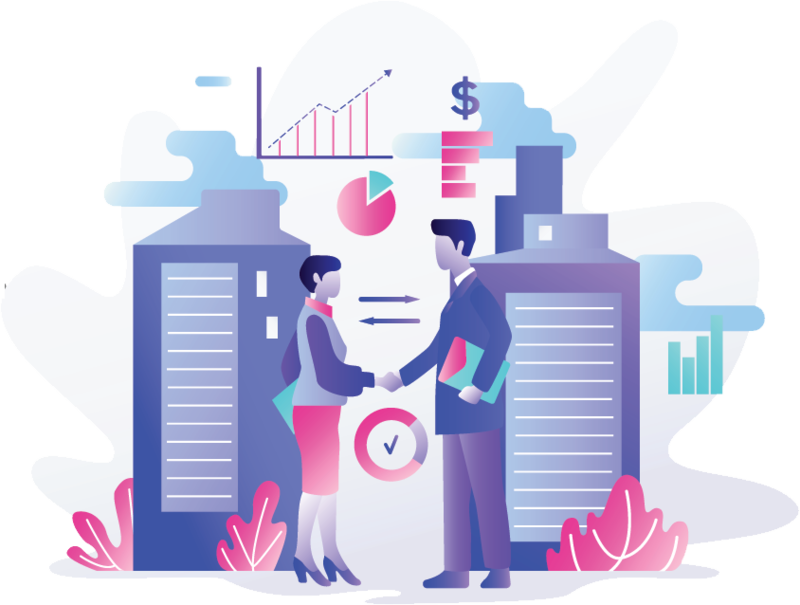 B2B customers serve a variety of buyers and require the greater capacity to manage quotes and baskets with their suppliers. 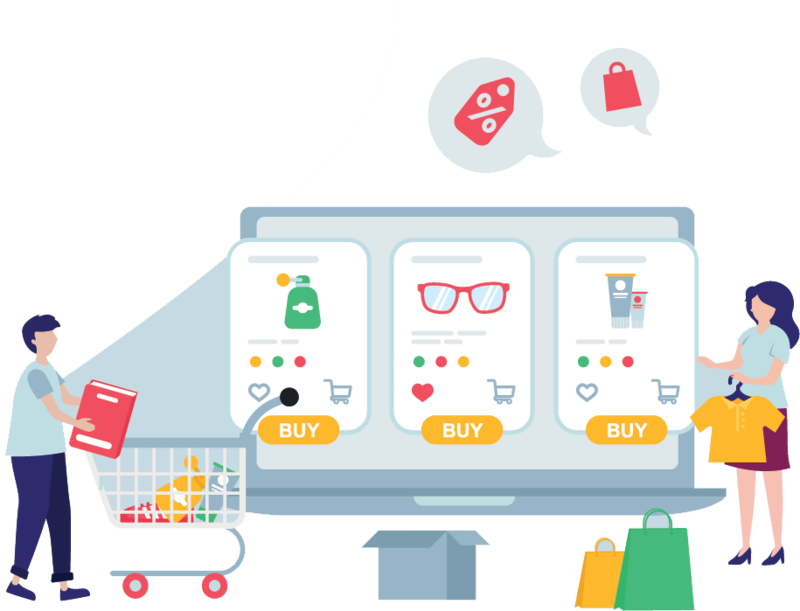 The OmniCX platform provides the ability to manage multiple baskets and lists buyers so that they can categorise and manage their purchasing more effectively. The OmniCX iPad clienteling app is a powerful tool for sales teams, letting them carry a complete, dynamic product catalogue customer account inventory, pricing and take orders wherever they go - in store a trade exhibition or a client site. The app works online or in an offline mode that syncs when back online. Quick order pad allows customers to place an order by simply copying and pasting a list of SKUs and quantities, without having to add each individual item to their basket. 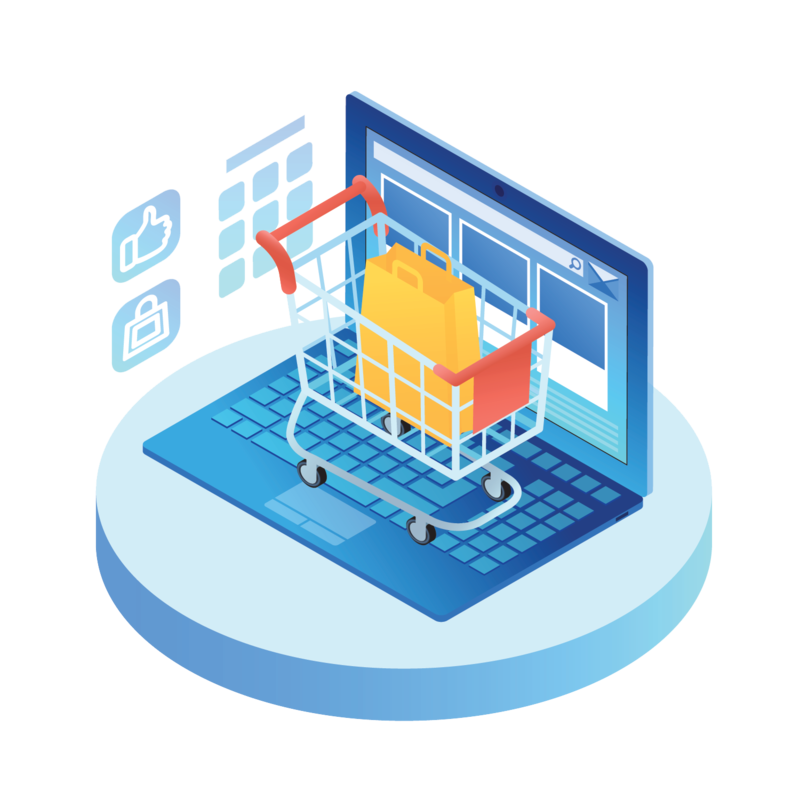 Customers can retain the basket after the order is placed, enabling them to reorder the same items at a later date with or without modifications. 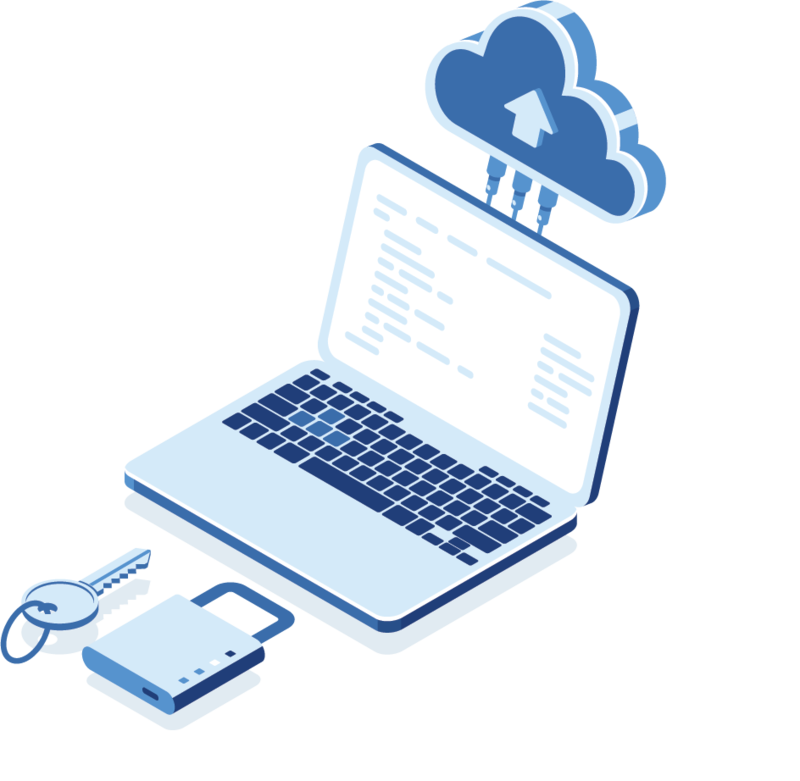 The OmniCX API-first architecture provides complete flexibility to integrate with any external system. 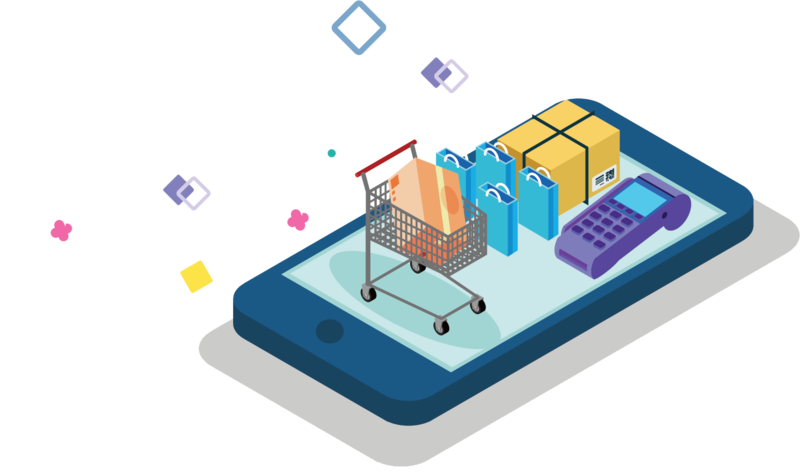 Webhooks provide the capability to trigger/post require data to any of your external systems based on the events happening within the OmniCX commerce platform.